The Toledo Arts Guild will make the seven-mile trip to Newport for a month-long show at the Newport Visual Arts Center starting this Friday, March 1. The exhibit will feature work created within the past two years by 14 guild members, working in media including fine art photography, painting, drawing, assemblage, ceramic sculpture, raku and metalwork. The exhibit will open with a public reception this Friday, March 1, running from 5 to 7 pm, with artists speaking about their work at 6 pm. Artists participating in the exhibit are Valerie Bolen, Alice Haga, Doug Haga, Eileen Hearne, Sylvia Hosie, Cynthia Jabobi, Valerie Jacobi, Dennis Moler, Gina Nielsen, Janet Runger, Kelli Simonds, Paula Teplitz, Martha Wallace and Dennis White. The Toledo Arts Guild was formed in 2011 as a way for area artists to show their work during Toledo’s annual Labor Day Weekend Art Show. The guild has gone on to organize exhibits at the Chessman Gallery at the Lincoln City Cultural Center, the Newport Visual Arts Center, the Florence Events Center, the Newport Seafood & Wine Festival and the Toledo Wooden Boat Show. The guild participates in events such as the Toledo Children’s Chalk Art Contest, the Little Free Library Box and the Toledo After-School Arts Program. 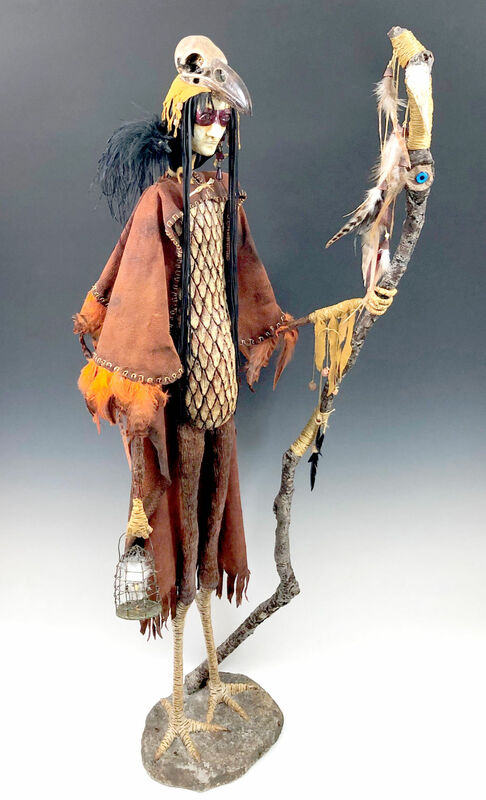 The exhibit, hosted by the Oregon Coast Council for the Arts, runs through March 31, available to view from 11 am to 5 pm, Tuesday through Sunday at 777 NW Beach Drive.